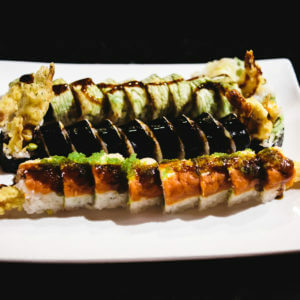 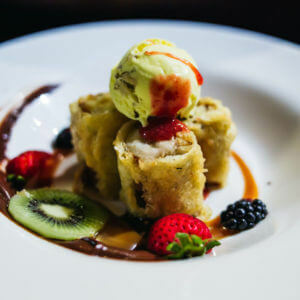 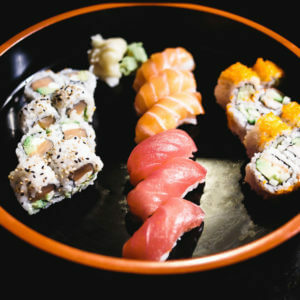 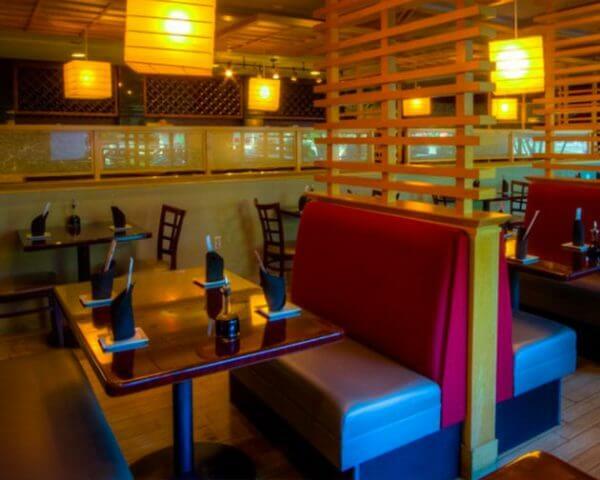 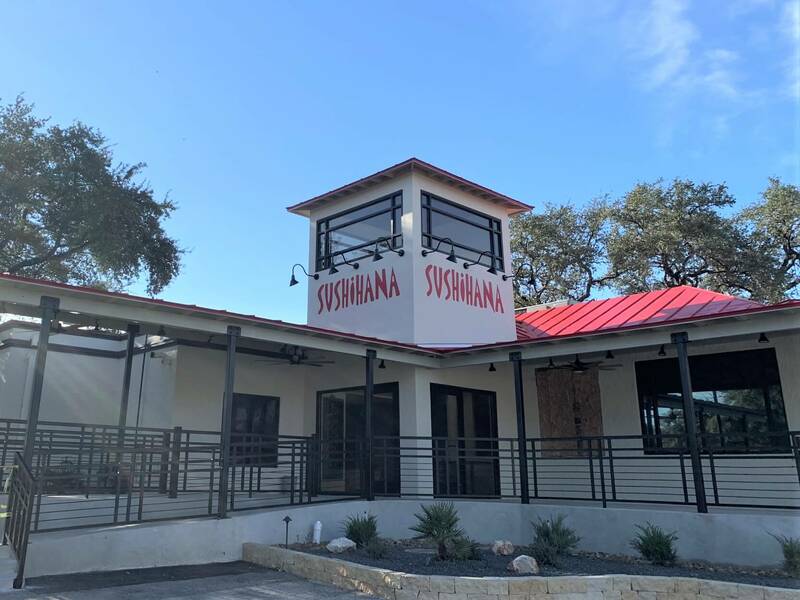 Sushihana Japanese Restaurant serves the finest traditional Japanese and modern Asian Fusion cuisines available in San Antonio. 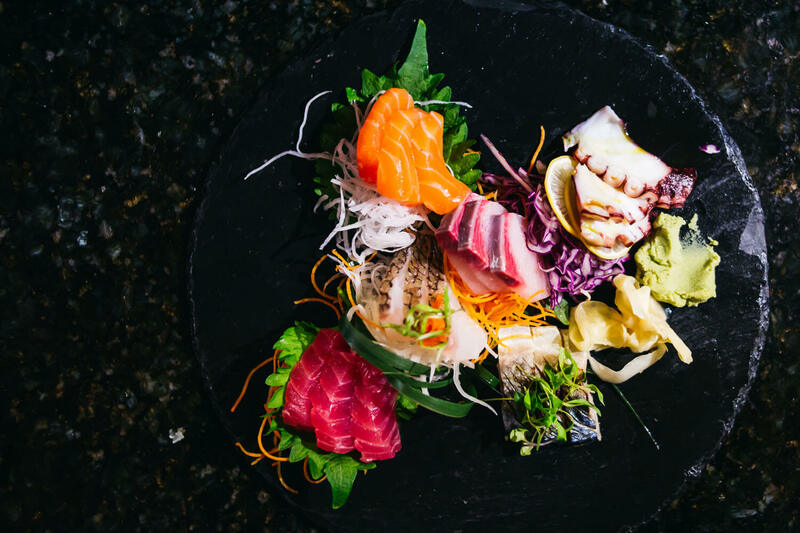 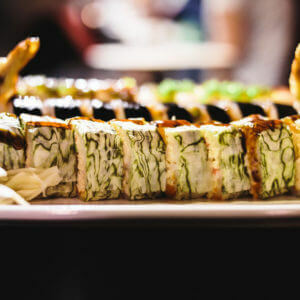 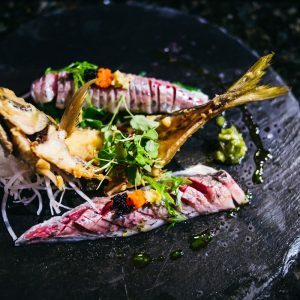 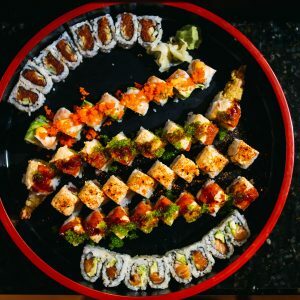 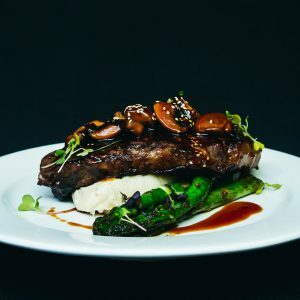 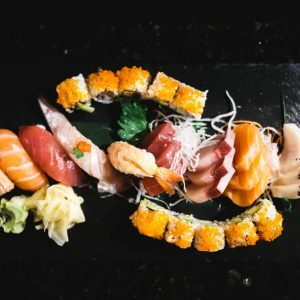 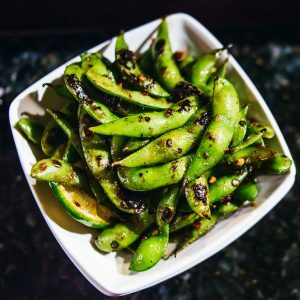 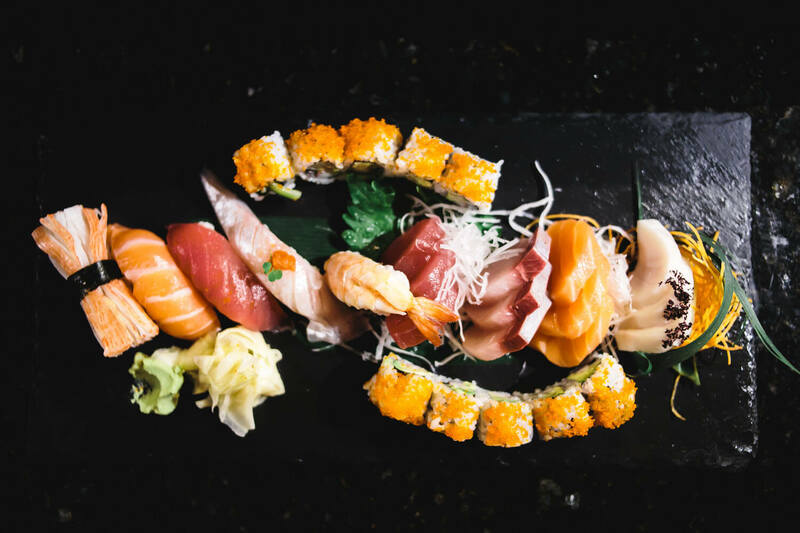 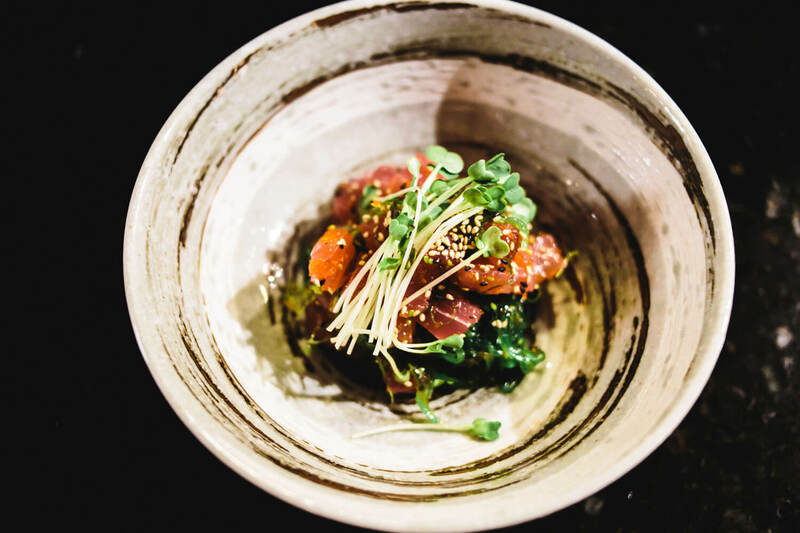 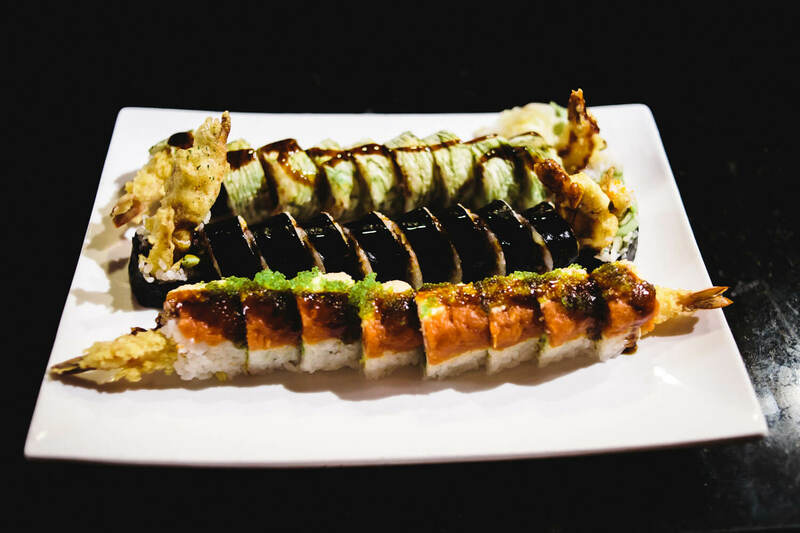 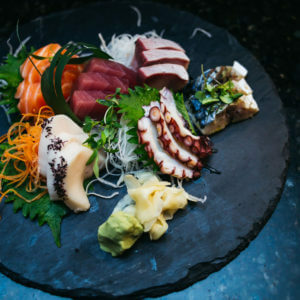 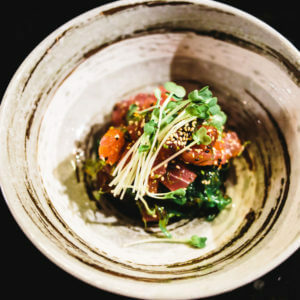 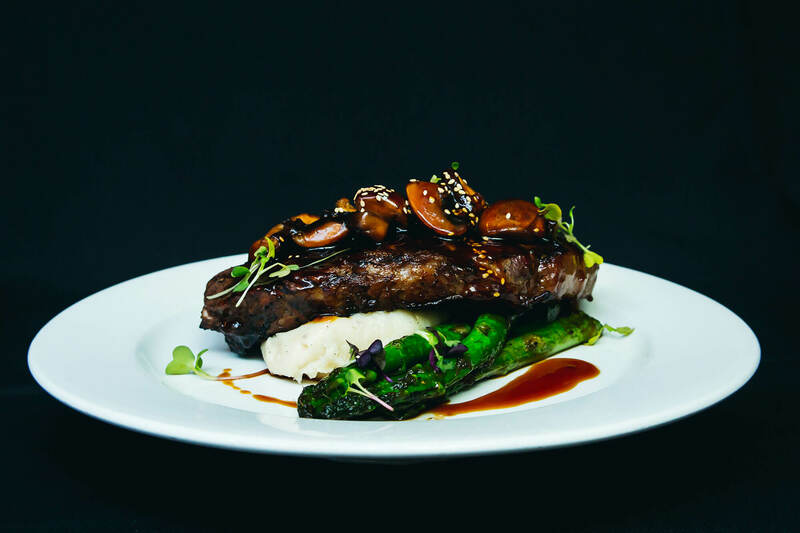 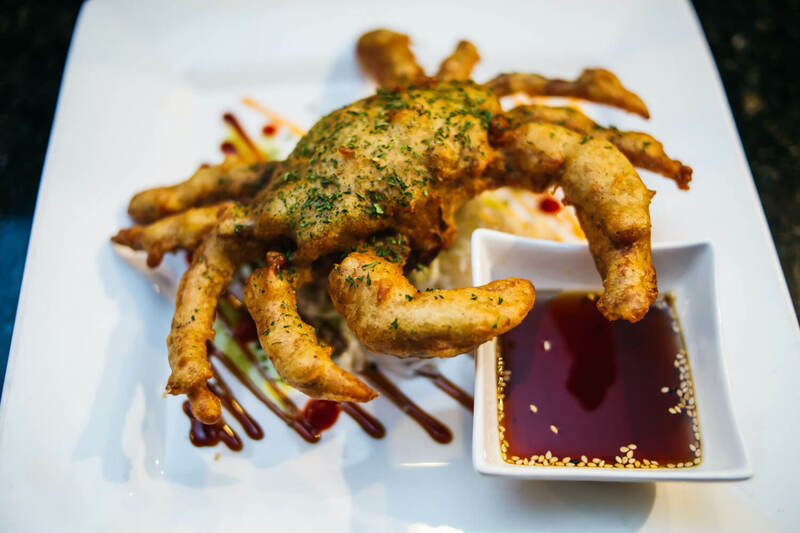 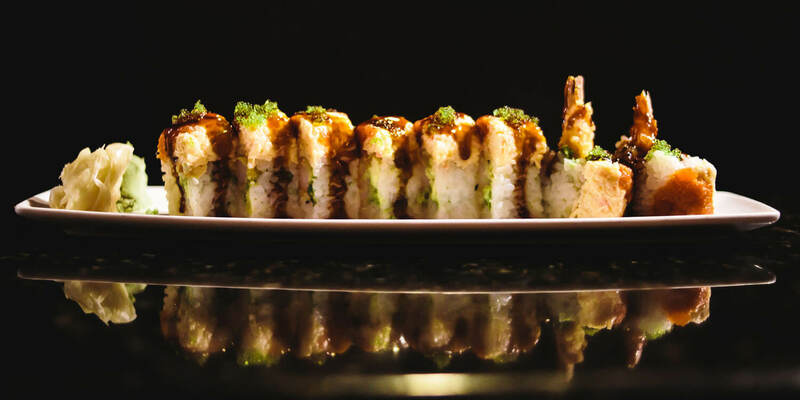 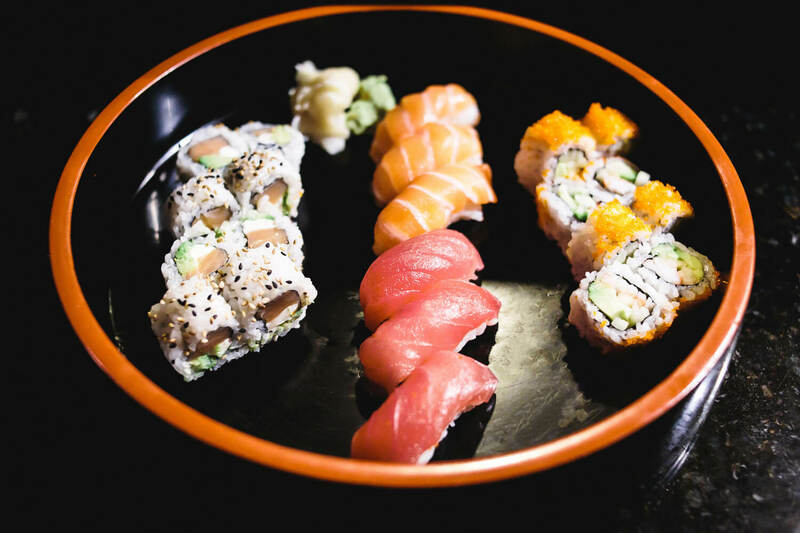 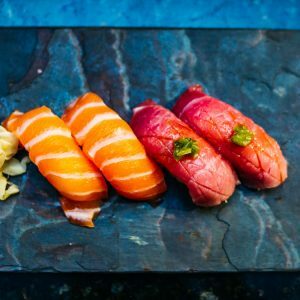 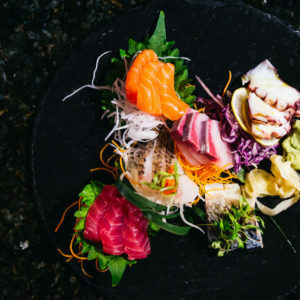 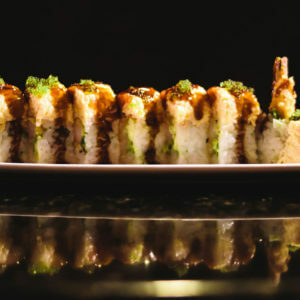 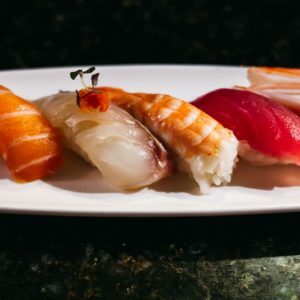 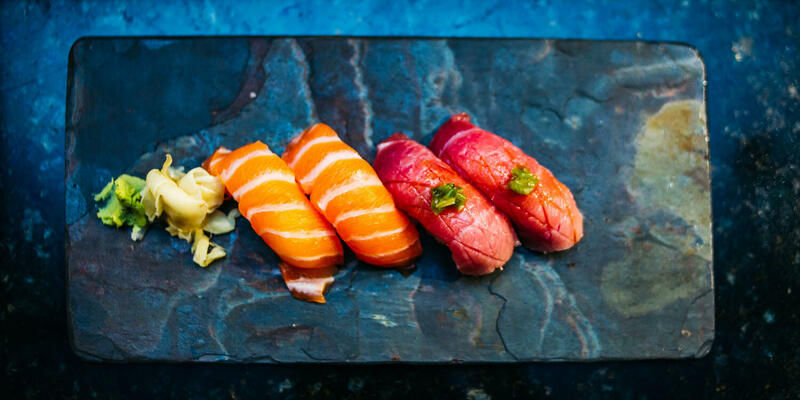 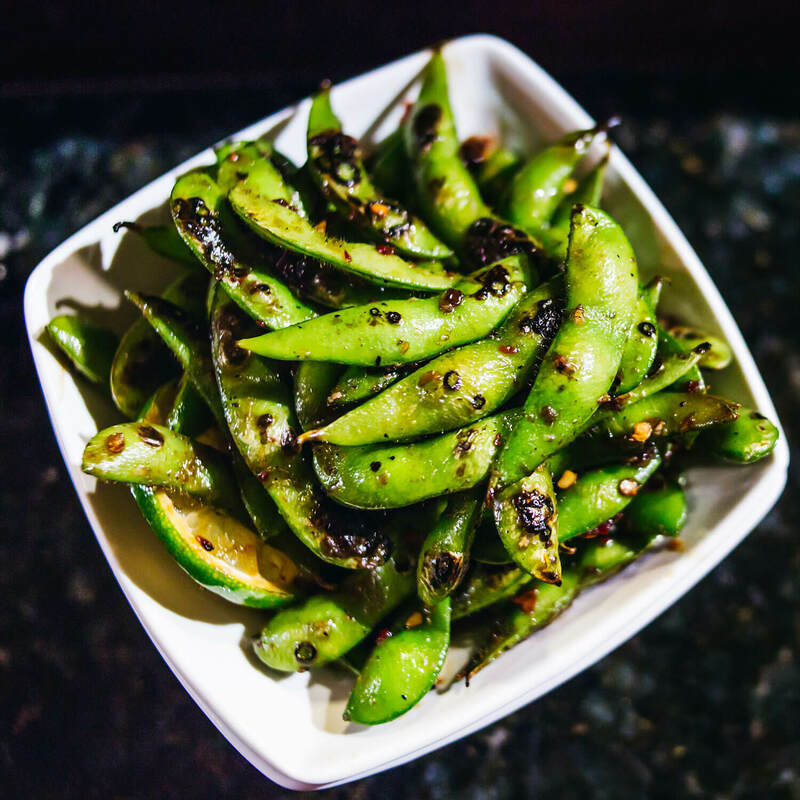 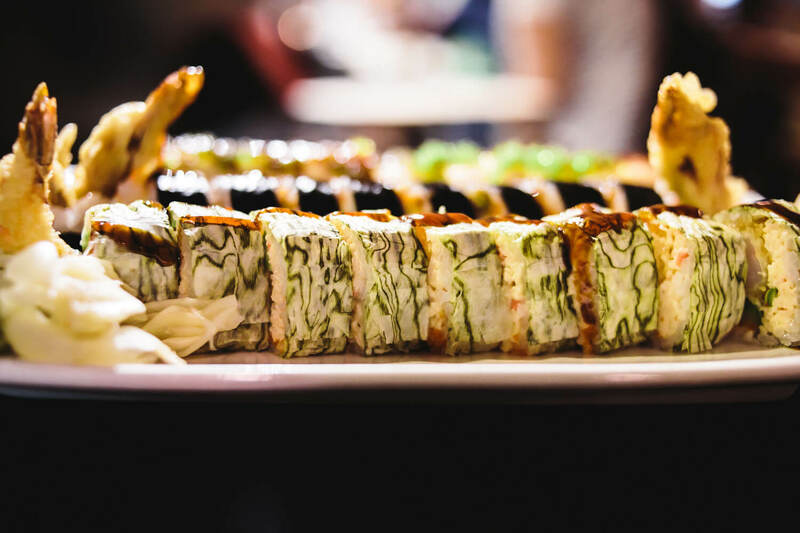 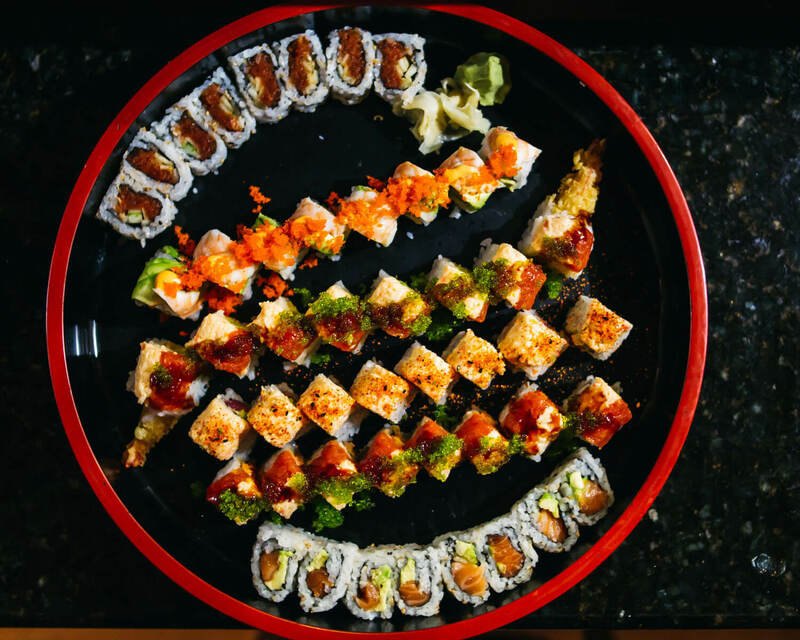 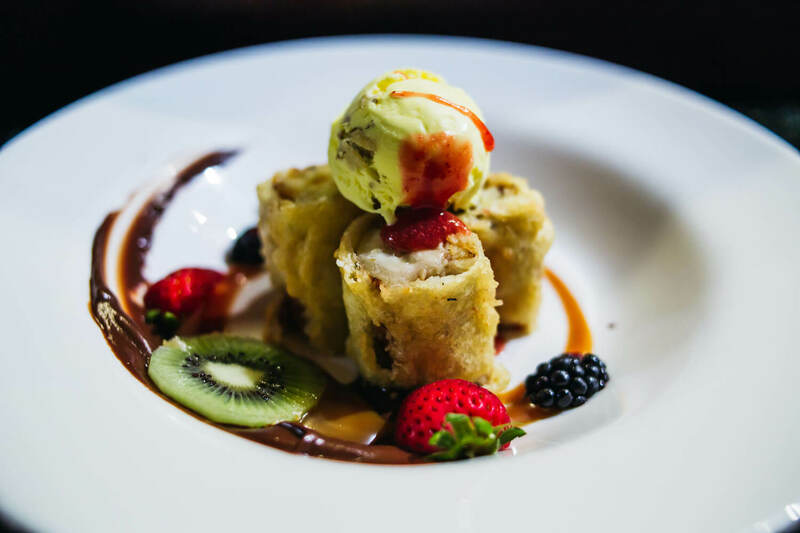 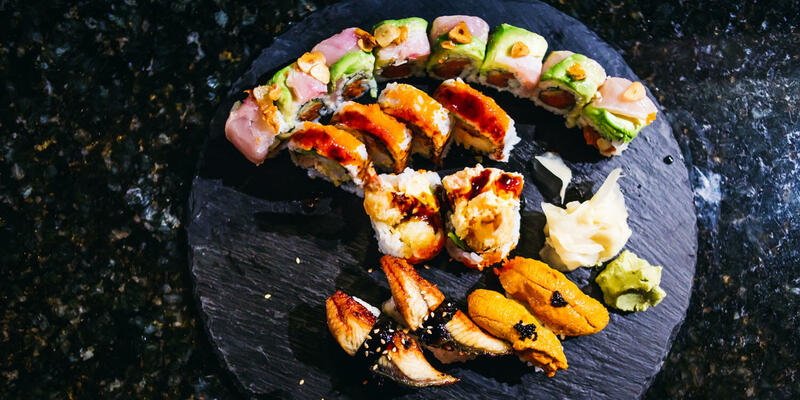 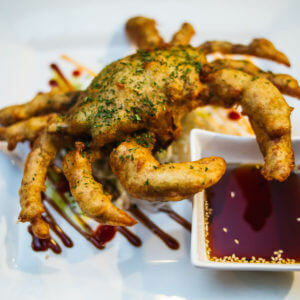 If you’re looking for a sushi bar that offers exotic sashimi and nigirizushi, signature sushi rolls, innovative entrées, Happy Hour specials, and an outstanding selection of Premium sake, beer, and wine, Sushihana is the place to go. 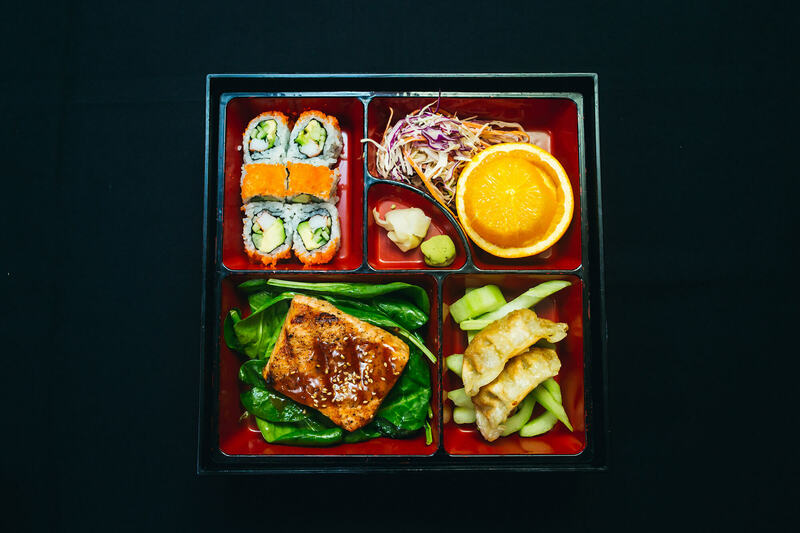 Call to order ahead. 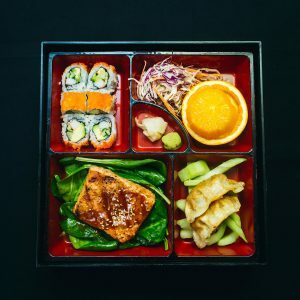 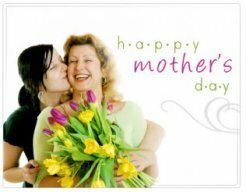 Please be aware that during peak business times, carry-out service may occasionally be unavailable. 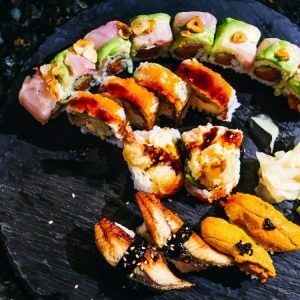 Sushihana Japanese Restaurant, San Antonio, Texas was founded in 2002 with the goal of preserving the time-honored traditions of classic Japanese cuisine while exploring innovative culinary techniques and ingredient combinations to provide our guests with a one of a kind dining experience. 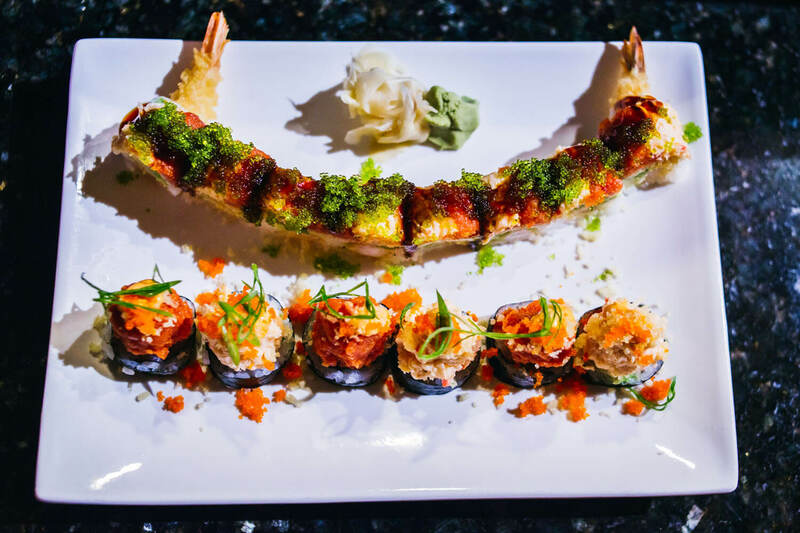 Sushihana’s dedicated team of highly-trained chefs and experienced waitstaff are why Sushihana is a San Antonio favorite year after year. 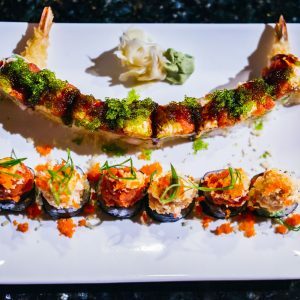 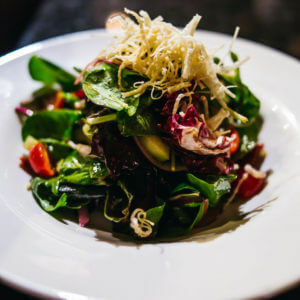 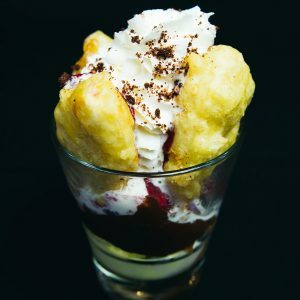 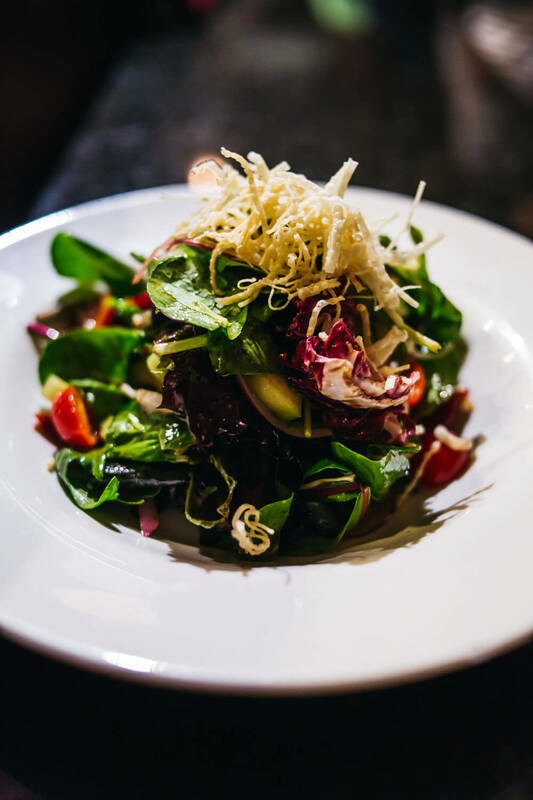 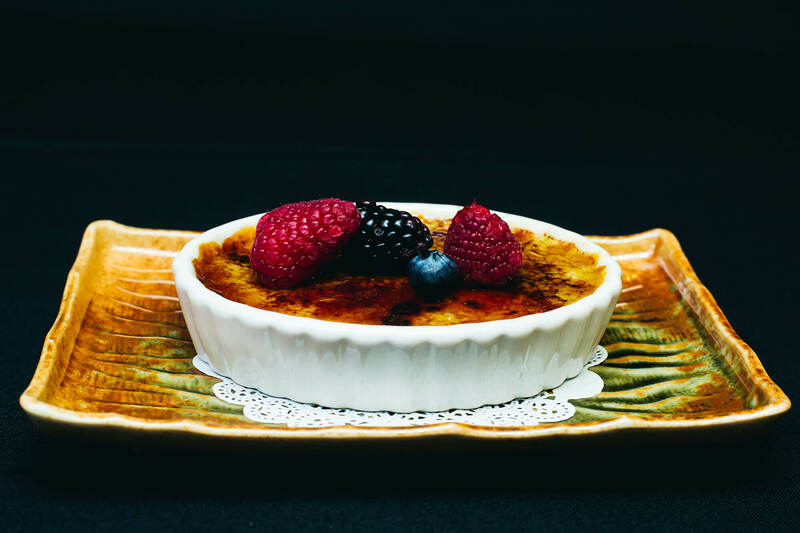 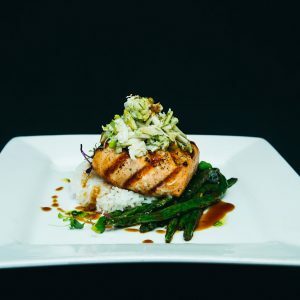 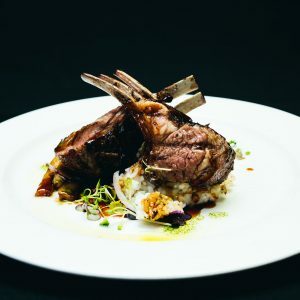 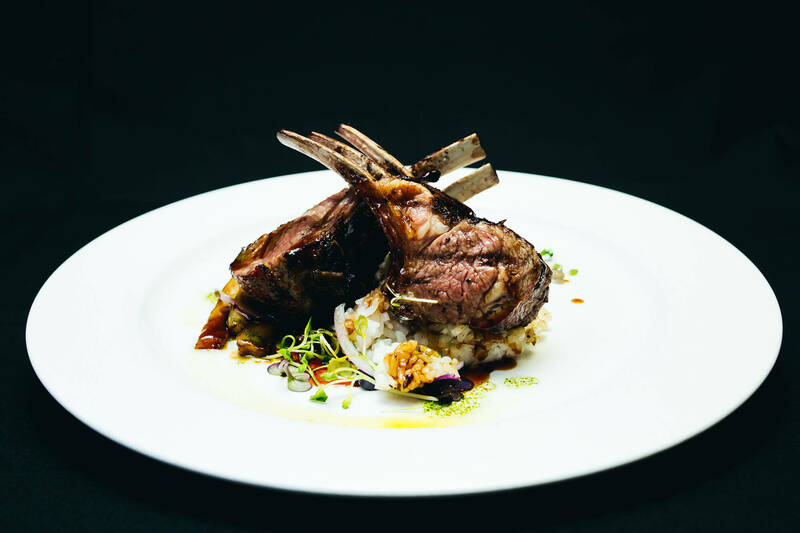 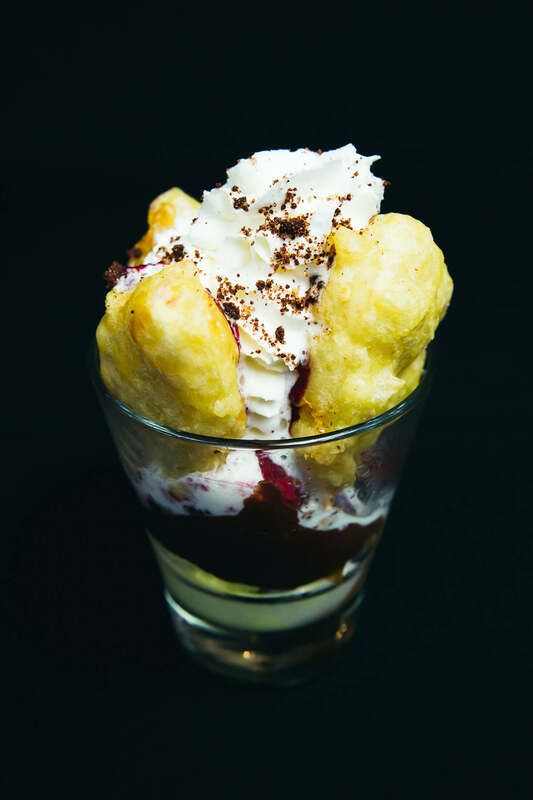 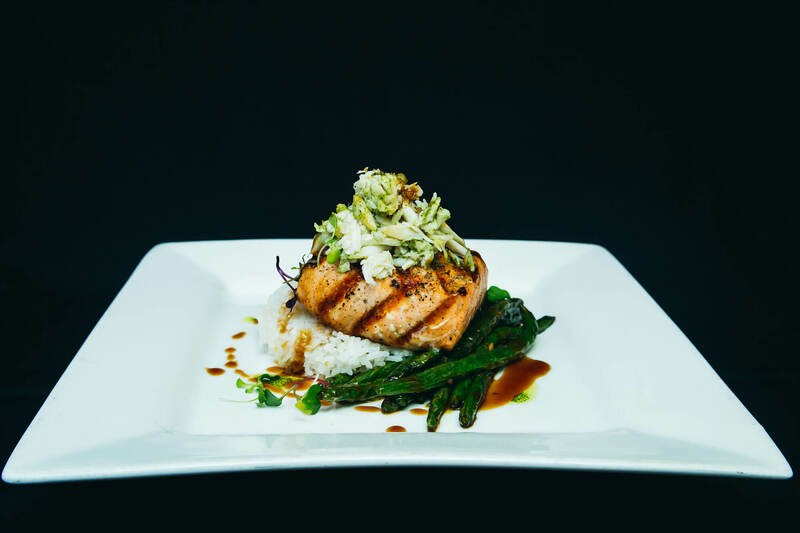 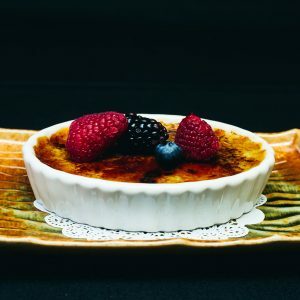 Each dish is individually prepared to order using the freshest ingredients and creative combinations of spices and sauces to create a memorable flavor experience. 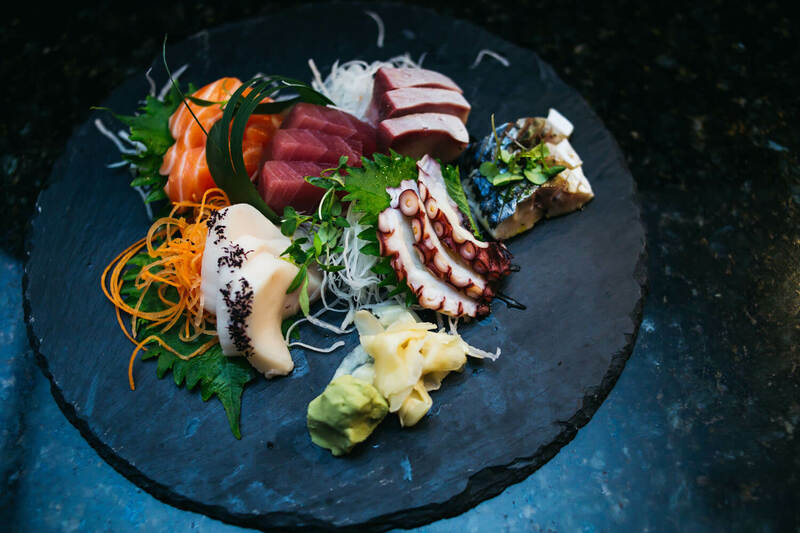 Ask your server for suggestions from our premium selection of wine, beer, and sake to pair with your meal. 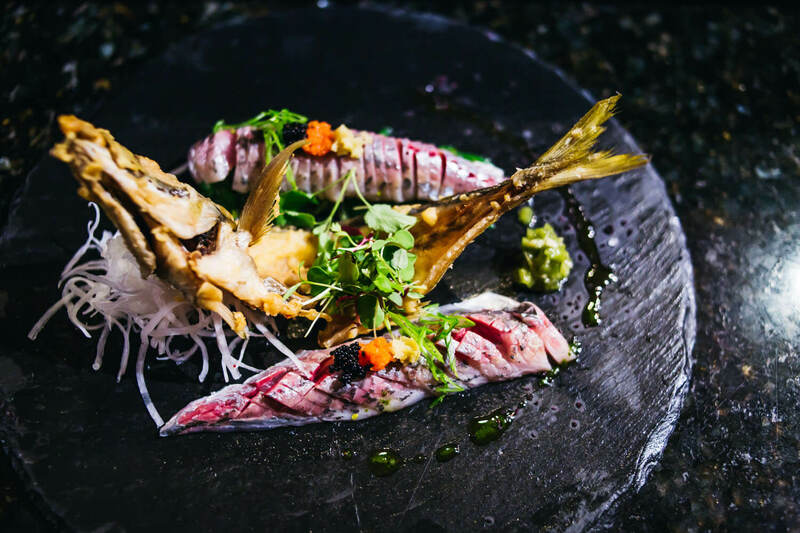 Call to find out about our Chef’s Special Omakase Tasting Menu and let our chef choose for you.